Consider this my long-delayed companion shot to the train in Main Street station. I certainly can’t wait until the trains are all running again, but for now it’s honestly pretty nice to be able to just waltz right up to the stations and look at these beauties. 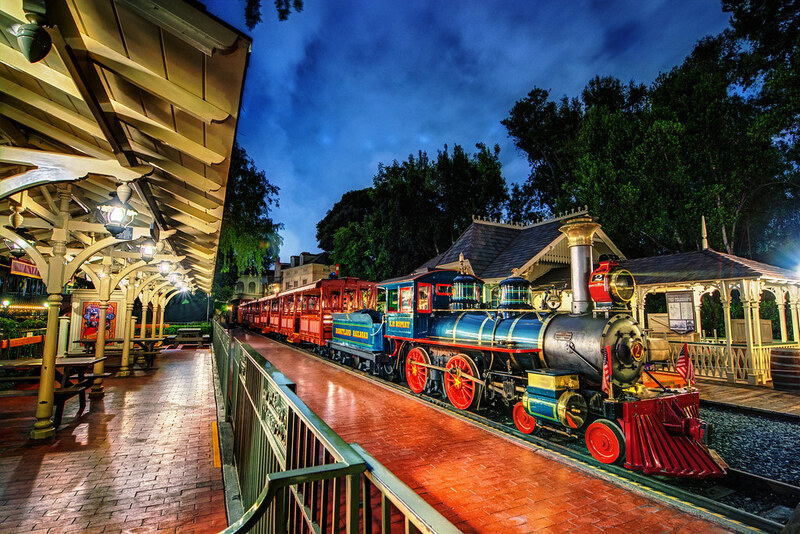 This entry was posted in New Orleans Square and tagged HDR, night, station, train. Bookmark the permalink.